Aaron Brown confessed to being an amateur radio geek by writing a post on how he used Google’s BigQuery to analyse 8+ years of WSPR data. Resident AEM gun, Michael Leroy, blogged about his first impressions of AEM 6.3, calling out the good and not so good things about it. Again, another great blog post title from Mario Quintana – “It’s not you, it’s your form“. This post outlines five tips for improving form design. Cliff Subagio likes Jenkins. In fact, he likes it so much that he put a talk proposal in for the Jenkins World Conference 2017 being held in San Francisco. We’re happy to announce that Cliff was accepted, and he’ll be delivering his talk “Bringing Jenkins Remote Access API To The Masses” on August 31st. 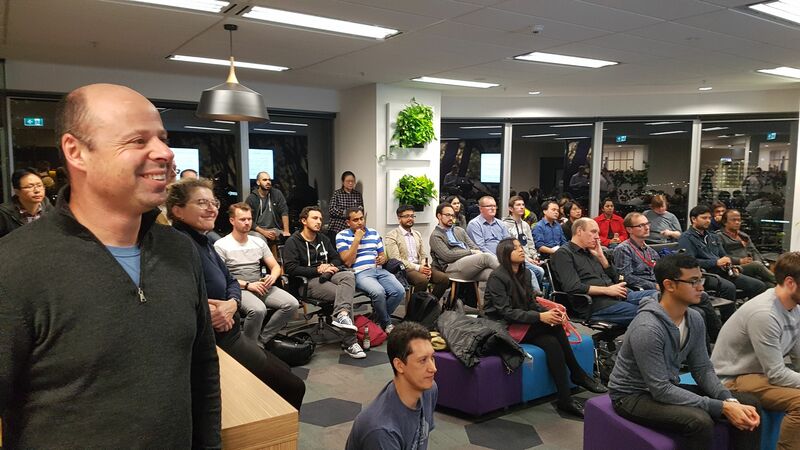 Shine hosted the April Melbourne Google Developers Group (GDG) meet up at our offices in Melbourne’s CBD. 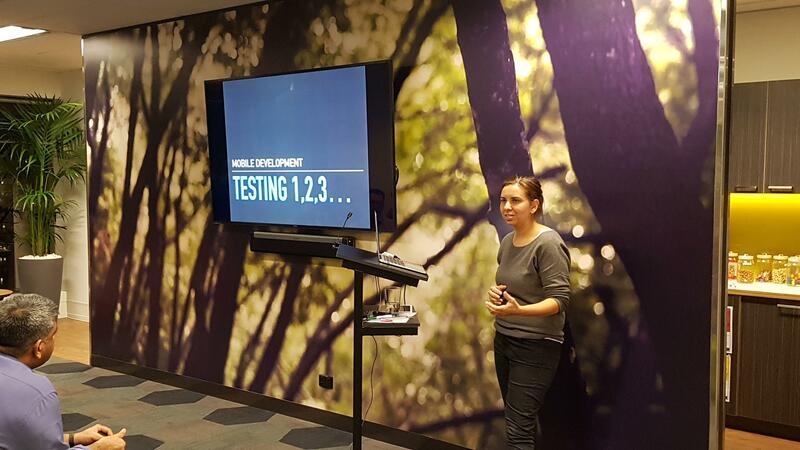 The night included talks on testing Android apps, and also sneak preview of the upcoming annual Google IO event in Mountain View. Shine recently undertook a pro bono project for the Queens Fund Victoria. 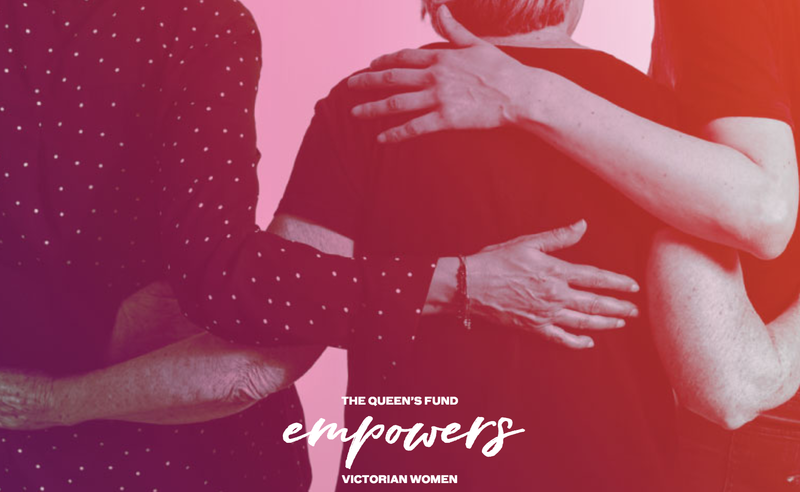 Founded in 1887, they are one of Victoria’s oldest charities, run by women for women. They provide emergency grants for Victorian women and their children, who are suffering from financial distress. Shine happily offered to rebuild their backend web portal to make it easier for the social workers to submit applications on behalf of the women in need. The entire solution was rebuilt using Google Cloud Platform, in particular using Google App Engine, and Cloud SQL. Massive shout out to all the team involved in this incredibly inspiring project. 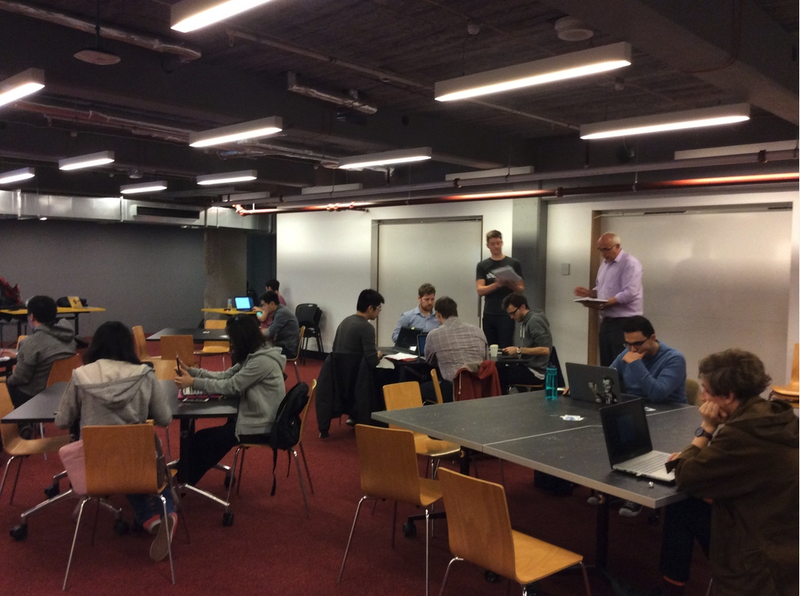 Shiners Peter Fuggle & Nick Freemantle hosted a Docker workshop for students at RMIT last week. 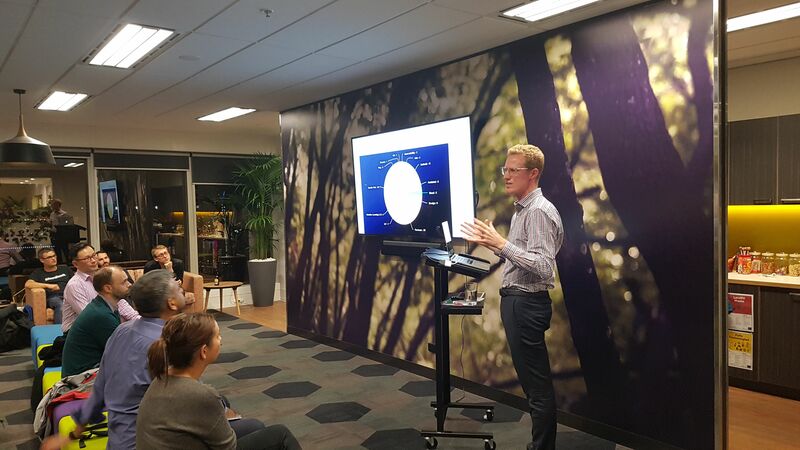 The feedback from RMIT and students was super positive, and they have even asked Shine to run another session later in the year. Well done guys!